May 1970 – Front OS. 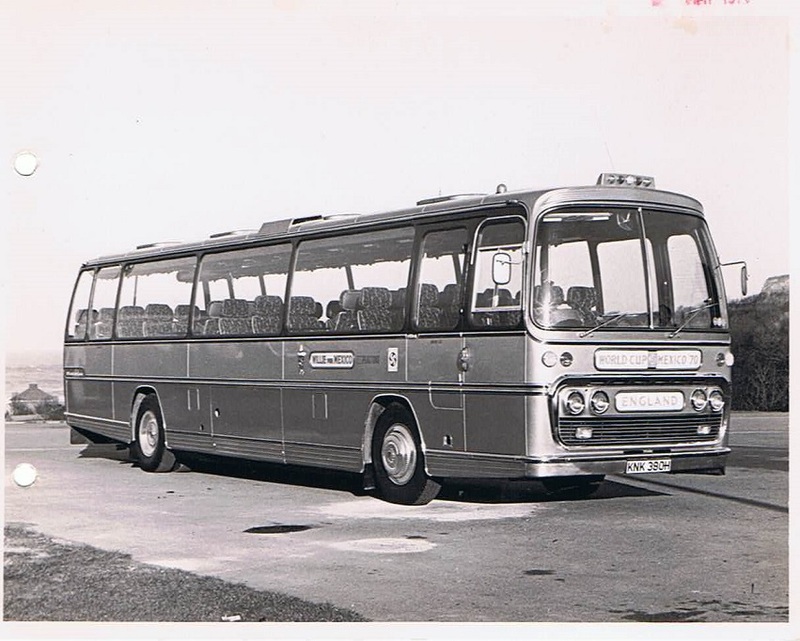 Leyland 12M. World Cup Coach. Note tables & airport airside identification.